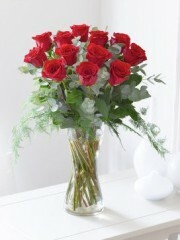 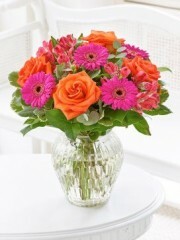 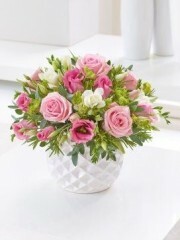 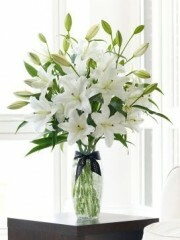 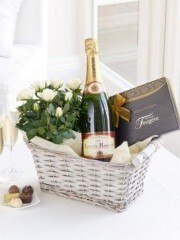 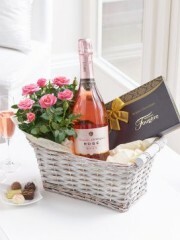 For when you fancy something extra special and luxurious there’s the Flowers Ellon Over £35 range. 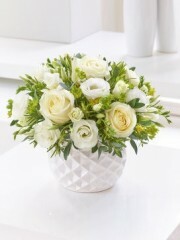 If you want to really impress someone allow our Florists Ellon to make up one of these beautiful bouquets or arrangements that will be sure to impress any recipient you have in mind. 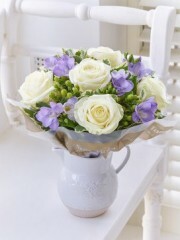 If it’s a very special occasion you need look no further as this section of the Ellon Flowers website is home to some of our best designs and arrangements. 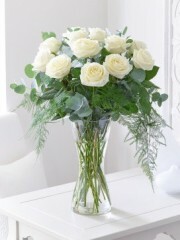 The quality of our work at Flowers Ellon is always excellent as our team of florists is dedicated and skilled, working to ensure your total satisfaction with everything we do. 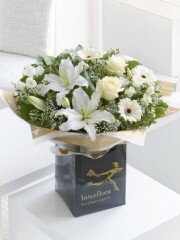 We want to guarantee that our customers will always be happy with our products so we go the extra mile here at Flowers Ellon. 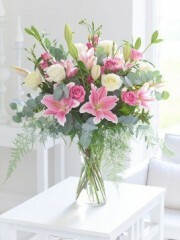 Our Ellon Florists use only the best flowers which are imported directly to us from Holland where they are grown to ensure freshness throughout the year and in every arrangement we create so you’ll never be in any doubt that when you order from us your flowers will be beautiful and long lasting. 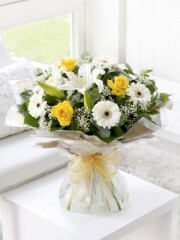 Whatever the occasion there will be something for you here that you know your recipient will love as our Ellon Florists create arrangements for birthdays, anniversaries, congratulations, get well soon, new baby and much more. 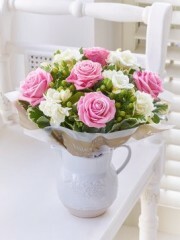 Whatever your preferences in flowers there will be something suited to you that will bring smiles to the faces of your loved ones for whatever reason or even just because you feel like it. 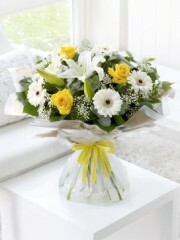 The Flowers Ellon delivery service makes it easy for you to have flowers taken straight to your recipients’ homes even if you’re busy at work or if they live far away you can still treat them because our network of international florists allows us to have your gifts taken all over the world.